Customers looking for local services can now use Thumbtack’s Instant Results feature to get real-time booking and pricing. The new feature comes as Thumbtack is rebranding itself to address the growing gig economy with a more intuitive and responsive platform. 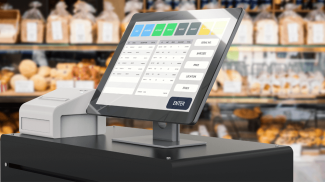 The company says it wants workers and the customers looking for them to communicate seamlessly and have a good experience all around. The workers using the Thumbtack platform are local individuals and small businesses. By improving the way they can be found by customers looking for their services, Thumbstack is increasing the number of bookings these businesses can receive. 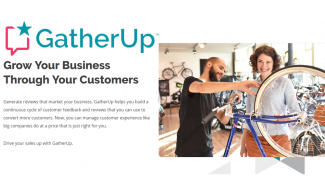 Professionals ranging from plumbers to contractors, caterers to photographers use Thumbtack to connect with potential customers. Instant Results has improved the rate for matching customers with professionals, which has been increased by up to 20 times, the company says. For each potential customer or client looking for a professional Thumbstack is producing up to 30 pros who can perform the task. Customers can now filter their search by price, location, schedule and other factors with a single click. When the right person is located, they can message them to get more answers before the final booking. The Instant Results upgrade is made possible in part by an overhaul of Thumbtack’s infrastructure. The overhaul has allowed the platform to move away from its inefficient manual bidding process to a new automated bidding and real-time inventory matching approach. 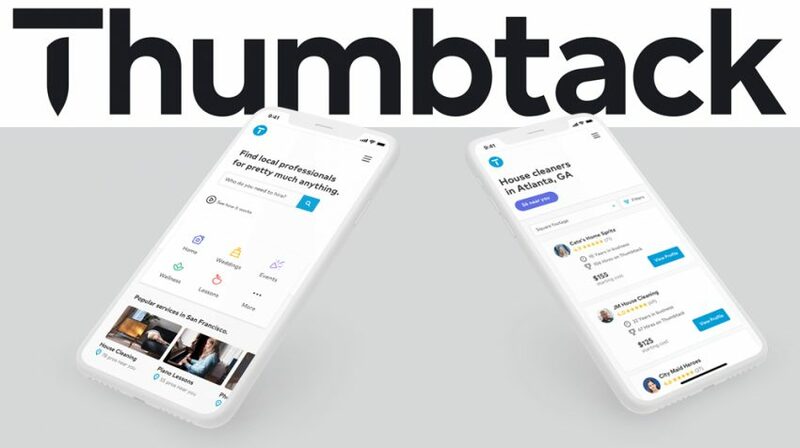 Thumbtack is a platform which connects local professionals with customers in more than 1,000 categories. The company has raised $250 million in funding to date, and says its industry segment has a $700 billion market opportunity. The platform has 250,000 active local professionals in 3,142 counties across 50 states, who have completed millions of jobs since it was founded in 2008. I want to see how much the gig economy will evolve in the upcoming years. 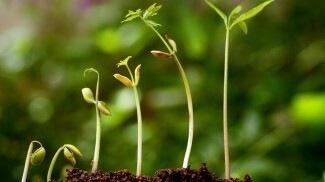 The Internet marketing industry is becoming more mature and more services are coming up. I want to know how thumbtack plans to stay in business. I have a network of hundreds of professionals in my career field and no continues to use Thumbtack. They try it, its typically the worst performing marketing tool they have and then they drop it. I bet they are burning through cash as hard as they can these days…..